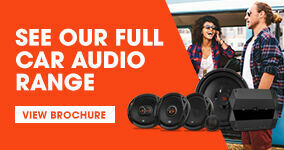 We have collected some of our favorite JBL products in one spot. 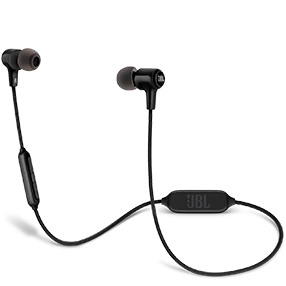 Awesome sound and convenience, what else would you expect from JBL. 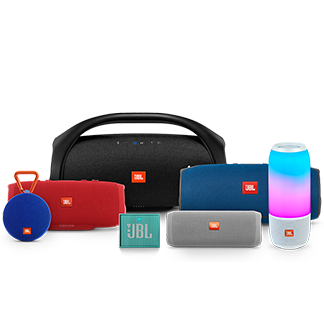 Browse through our complete selection of JBL wireless speakers, bluetooth speakers, headphones, soundbars and car speakers. 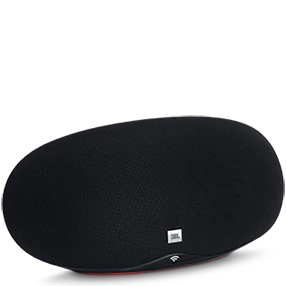 Find the latest selection of JBL wireless speakers, bluetooth speakers, headphones, and car speakers. 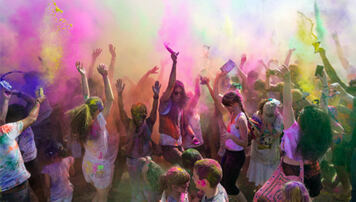 JBL speakers and headphones are recognized for excellence in design and engineering. See the latest speakers that are winners of Red Dot Awards, CES Innovations Awards, and iLounge Awards.